Drive strategic decisions that lead to increased revenue, business sustainability and efficient management of an organization’s supply chain. 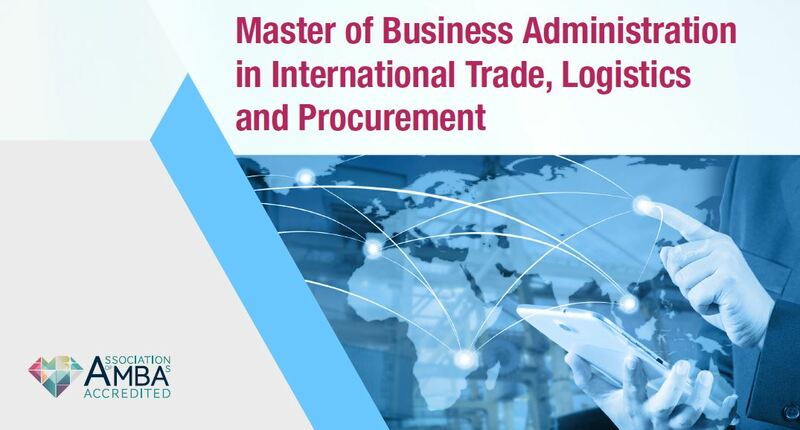 The MBA in International Trade, Logistics & Procurement is designed to bridge the competency gap necessary to meet internationally accredited management standards in the areas of international trade, logistics and procurement to help students become more competitive in the global marketplace. Max Richards Drive, Uriah Butler Highway North West, Mt. Hope, Trinidad, W.I.